This gift set takes you from legendary Napa Valley to the acclaimed vineyards of Sonoma County to Washington State’s premier Cabernet region, Red Mountain. 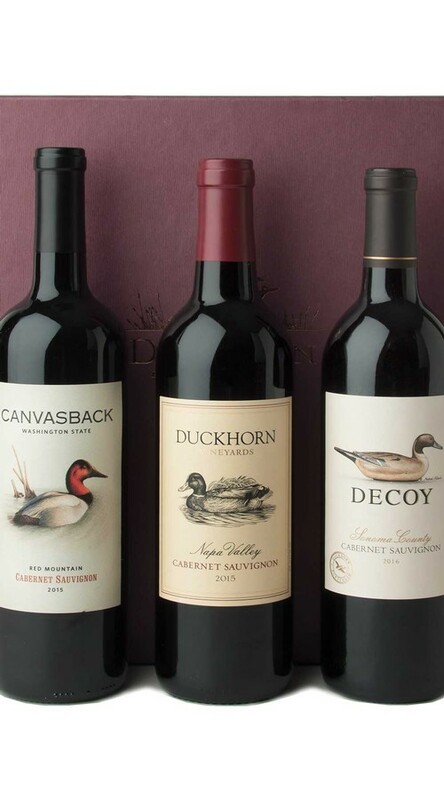 Together, these wines explore the beauty of Cabernet Sauvignon from three world-renowned regions. Presented in an elegant gift box.